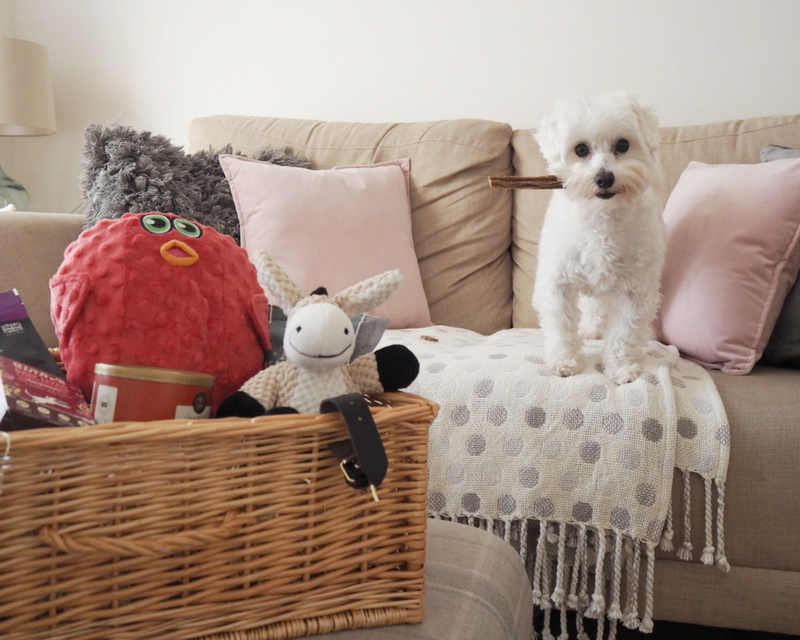 If you’re anything like us, your pooch is more than just a pet - they’re one of the family. 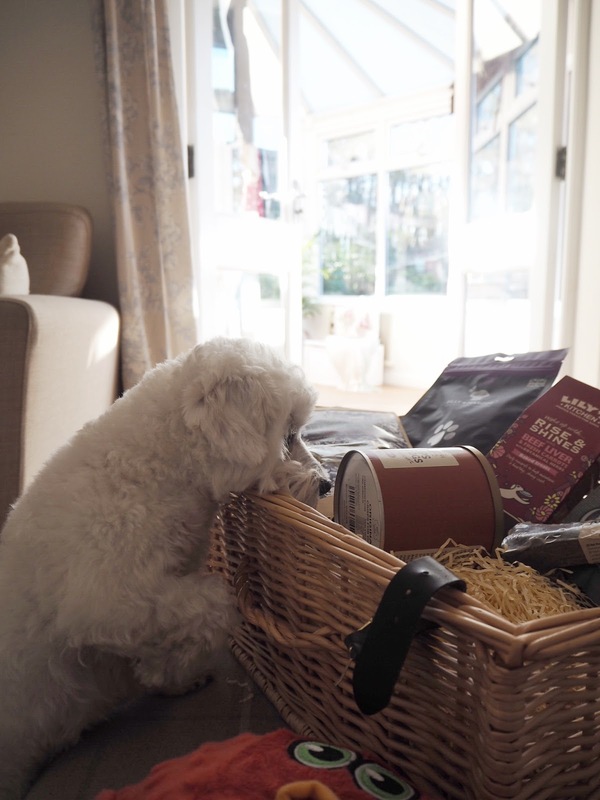 So when our local Barkers of Sevenoaks asked me if we would like to try out a hamper of some of their goodies, we jumped at the chance - I say we, but I left the taste testing to Betsy! 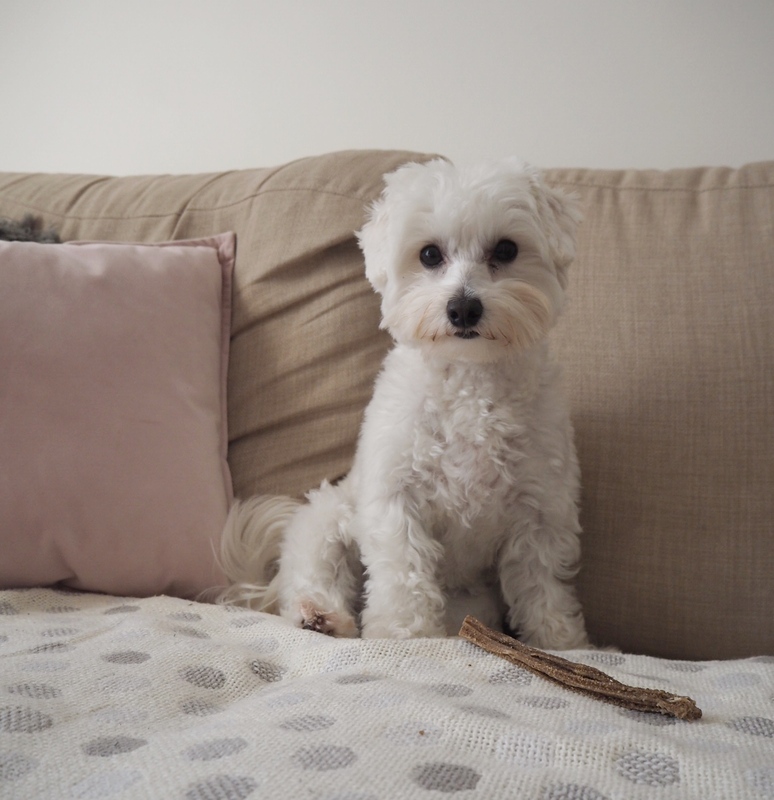 Betsy, our 18-month old Maltese Poodle cross, has been a complete whirlwind since the day she arrived in our home. Over-excited at the best of times, she didn’t quite know what to do with herself when the hamper arrived, full of so many lovely goodies. 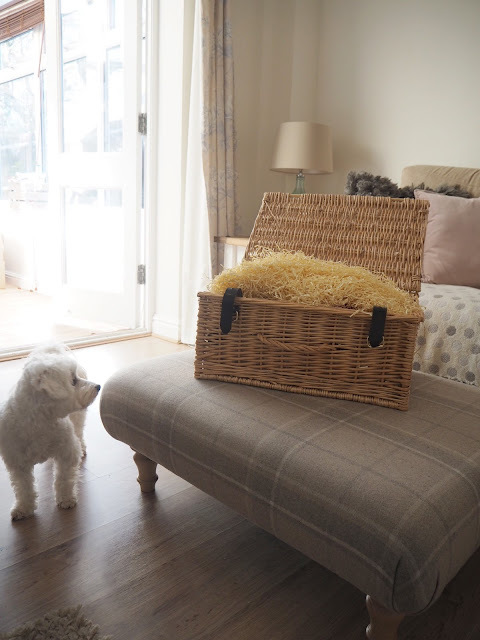 Betsy’s favourite item was the Lily's Kitchen Tripe Sticks - crunchy, meaty chews that went down a treat with her. So much so that getting her to look up for the camera was tricky, as you can see. They do live up to their ‘whiffy’ name, like all the best doggy treats, but for clean freaks like me it’s nothing a scented candle didn’t sort out. My personal favourite was the Hear Doggy toy - an absolutely genius ultrasonic squeaker that only dogs can hear! This is a bit of a god send for us to be honest, as it meant we could play together with it without waking the baby up. The other items we received were Green & Wilds Bag of Tiddlers - which I was dubious if Betsy would enjoy as she’s never tried fish before, however she gobbled them down! 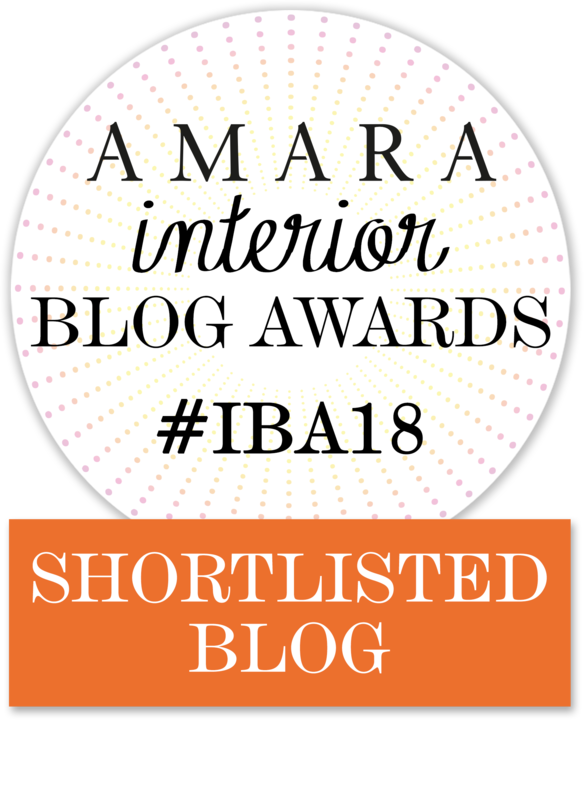 The Billy & Margot Beef Liver Chews were also a hit, their small size meaning they're perfect for a quick little reward (yes we’re still persevering with house training!) Similarly the Best in Show Crisps for Dogs make a nice quick snack, and I thought it was quite fun for her to have something resembling human snacks too. Betsy also enjoyed the Lily's Kitchen Beef Liver & Carrot baked treats and NatuTripe bone, the latter being so big she (being quite a small dog) struggled to pick it up! However she was more than happy sitting in her bed munching on it. Betsy was also treated to another toy from Go Dog, which, made of a rope-style material, is perfect for maintaining oral health. All the food items are natural and full of protein - which as a pet owner is always good to know. Betsy can be quite picky, and its often the less than healthy things she's interested in, so I was really glad to see her enjoying treats that give her all the nutrients she needs. Thanks so much to Barkers for sending us this wonderful early Christmas treat - I would certainly recommend any of these items if you’re thinking of treating your pet this festive season! I think we might have to get some more though, as I've a feeling we won't have any left by the 25th December!